With the holidays upon us, we know that many of you in our community are looking for the perfect gifts for loved ones. That is why we have put together our first annual “Favorite Things for the Holidays” (thanks, Oprah!). While these items are available all year, we think that they make wonderful gifts for both children and adults during the holidays. From all of us here at Shine, happy holidays and enjoy the spirit of the season with friends and family. And if you are already feeling the pressure, check out our guide to avoiding a Holi-daze. In lieu of gifts, we think donations in a loved one’s name are a thoughtful gesture during the holidays. Choose from one of your favorite charities, or donate to one of our East End partners: Amber Waves Farm, Children’s Museum of the East End, The LongHouse Reserve, The Madoo Conservancy, Nova’s Ark, The Peconic Land Trust, or the South Fork Natural History Museum and Science Center. 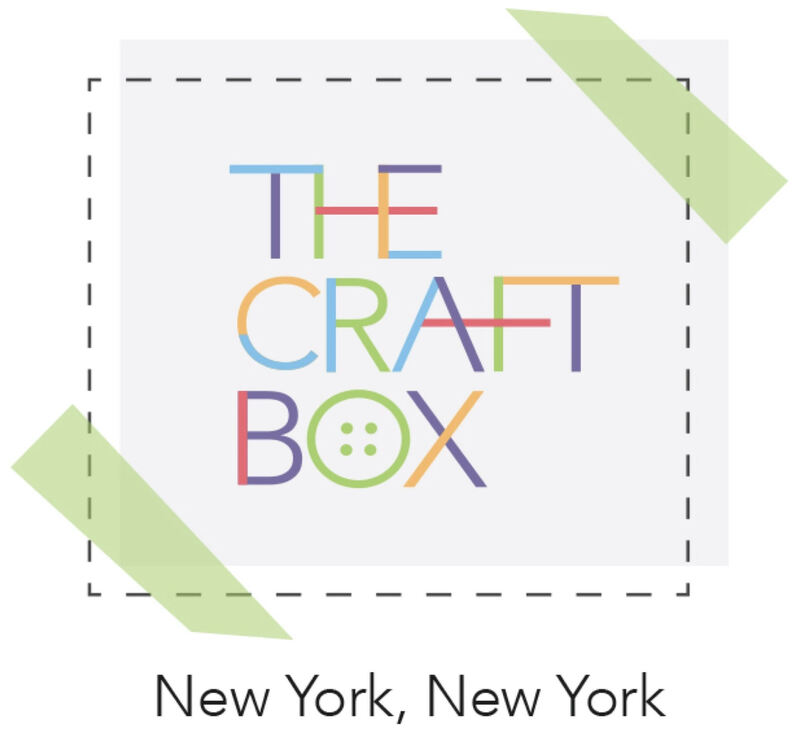 The Craft Box NYC is a service providing customized kid’s crafts, delivered to your doorstep! They feature monthly themed boxes, artists, and custom creations. Their Holiday Box is available now and is the perfect holiday activity to enjoy with your child this season! Or, gift it to that extra creative little one in your life. Each box is individually handcrafted and includes everything you and your child need to create 2-3 keepsake crafts. Visit their Etsy Shop to see this months featured products. Through December 15th only, Shine clients will receive 10% off their first order, by using the code “ShineHoliday” upon check out! What Does Baby Want? by Tupera Tupera (ages 0-2). This baby is not comforted by a teddy bear or toy. This baby wants only one thing: milk! Named a Best Book of the Year (Publishers Weekly), What Does Baby Want? “is the board book your baby really wants.” (The Bump). It’s funny – because it’s true! What’s Cooking? by Joshua David Stein, illustrated by Julia Rothman (ages 3-5). Come into the kitchen! Written by acclaimed restaurant critic and food writer Joshua David Stein and illustrated by food and textile illustrator Julia Rothman, What’s Cooking? invites young children to consider food preparation via a whimsical question-and-answer approach. Kids learn about foreign foods, pick up some cookbook vocabulary, have a giggle or two (or more!) and may even find themselves inspired to get involved in the kitchen. 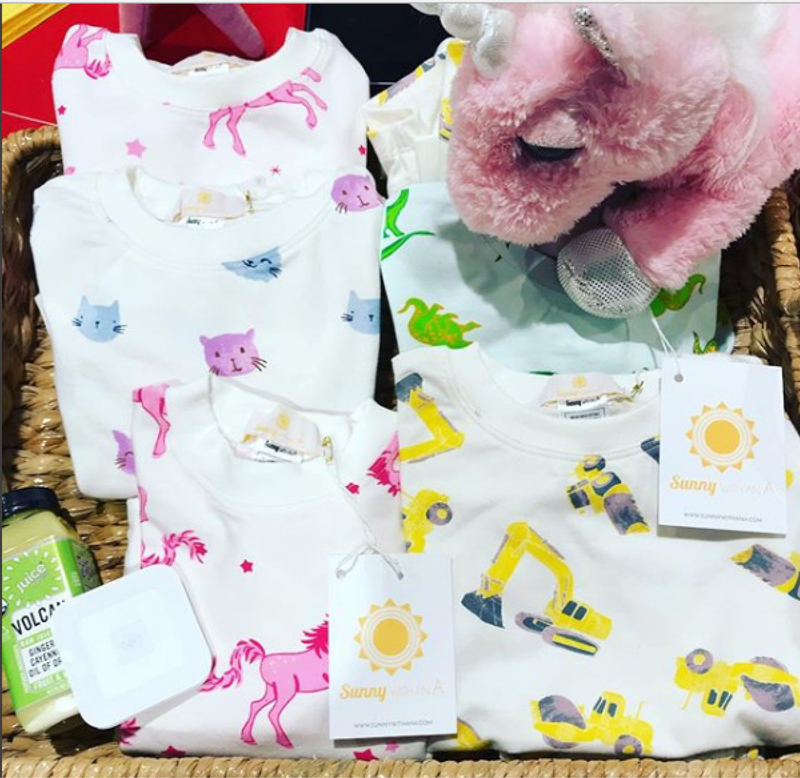 Sunny with an A is a luxury children’s sleepwear and loungewear that is made with drops of sunshine in the heart of New York City! They use all-natural supima cotton hand-loomed in the United States and their products are manufactured without any chemicals right here in the vibrant Garment District! Use code Shine2017 at checkout and receive 10% off! Lindsey Belle is a New York City and Hamptons based lifestyle photographer who loves to photograph real life as it actually unfolds rather than attempting to recreate the perfect moment. Everything she does is unscripted, on location, and marries her artistic vision with the unique personalities of each of her clients. 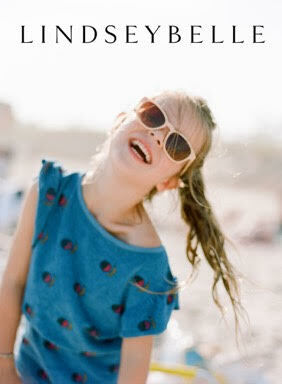 She specializes in working with beautiful, natural light and describes her work as fun, energetic, emotional, and happy. Outside of her photography, she and her husband keep busy as the proud parents of a little girl and boy and a rascally pup. You can see more of her work by visiting her website. This holiday season, mention “Shine” and receive an 11×14″ gift with the purchase of a session.